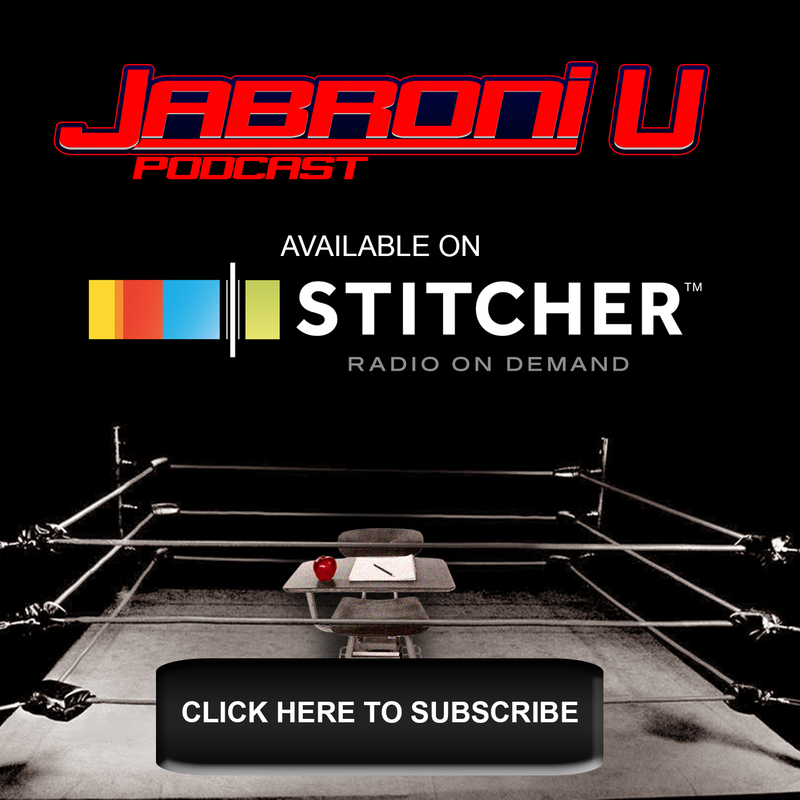 Get your WWE Summerslam Preview right here on Jabroni U. 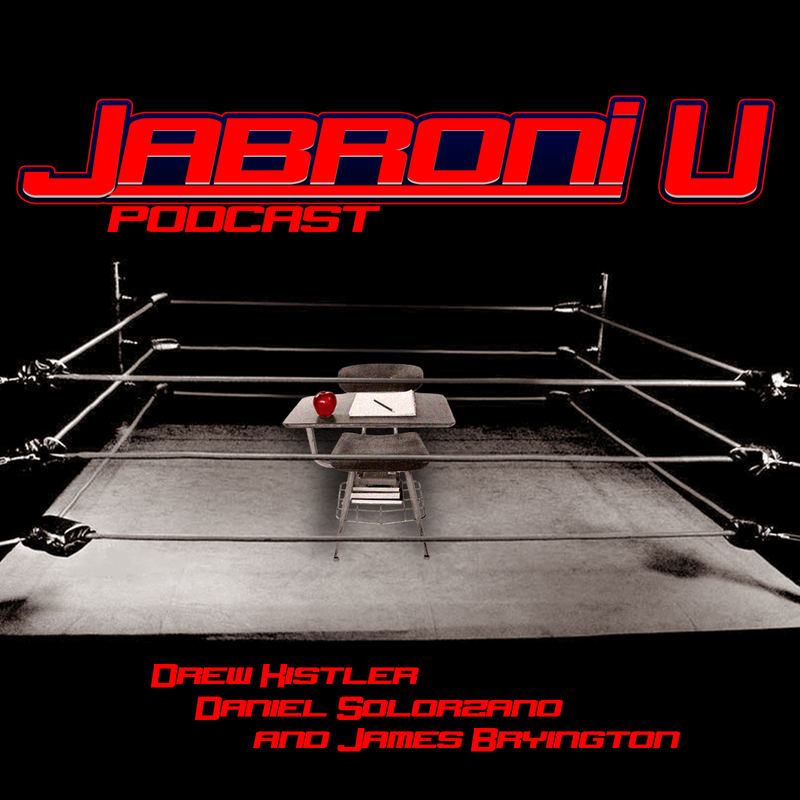 The boys are back for another extra special episode of Jabroni U… Daniel, Drew and Jabroni James are back baby, and they’re joined by Andy “A-Train” Liner from The Draft Podcast to talk about the next big WWE Pay-Per-View! Who do you think will win? What crazy twists do you think will happen? Will Baron Corbin take the bell? Find out here! Hit us up on Twitter @JabroniU! !